A Majority of us woke up this morning and turned to our bedside to catch up on Facebook or to Google something that we had been thinking about all night. Throughout the day, we repeat this same process over and over with also a helping hand from Twitter and Instagram, but most us keep it simple and “flick” our days away on Facebook and Google. Imagine some of the top Execs and a majority of your customer base is spending rough 65%-80% of their day on these Social Platforms. How your company can help their bottom line or (insert your services). Many of us still have that mindset that Facebook is built for just connecting with old friends and to snoop on our family and friends. Well….its time to change that Frame of Mind and think of it has a Business Opportunity. Welcome to Leads Central!!! 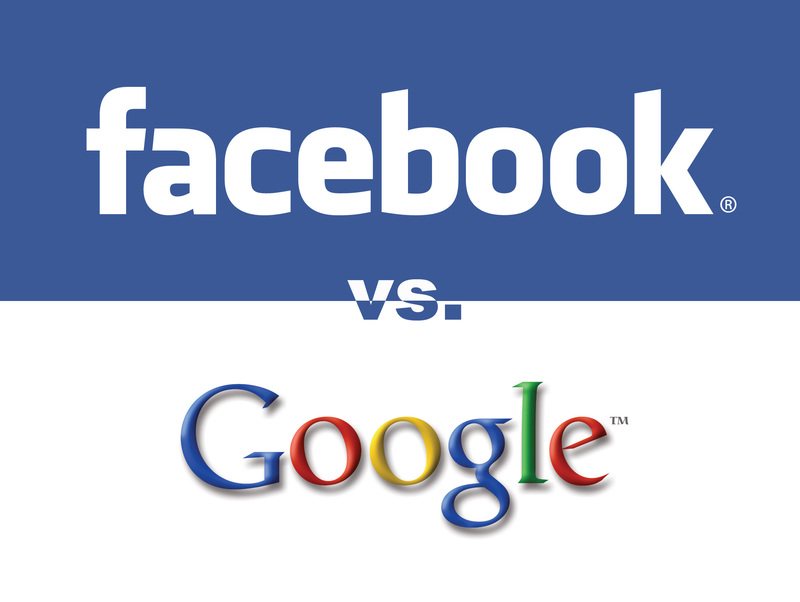 As I mentioned earlier, over 50% of your untapped market is sitting on Facebook right now. Imagine if only 5% of that market came knocking on YOUR Door thanks to a Facebook ad that they saw?!! UGGGGHHHH!!! That was a Waste of Money!!!!!! The real reason it failed is we typically overlook or forget to target our market and really hone in on BUYERS not just observers. As someone who did Sales for over 10 years, you will have plenty of people “Window Shopping” but its key to bring in those “HOT” Leads. Google Ranking…..The Holy Grail of Lead Generation! If you haven’t’ already experienced what Google Rankings can do for your Business, you are MISSING OUT! 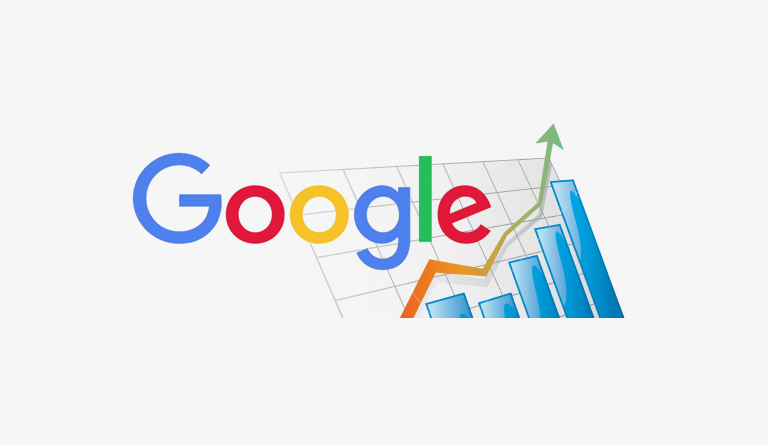 Improving your Businesses Google Ranking can truly mean the difference in generating $1000/month or 10,000/month. Many of have the idea that SEO or Search Engine Optimization is “Expensive” or “Ineffective”. Time to change that idea as they some of the most affordable marketing programs…. not to mention it’s also a great research tool to identify current events in your industry and in your target audience. I’m currently working on some keyword research for a personal trainer in Orlando. He’s currently marketing phrases on his website like “personal trainer” and “fitness trainer”. Those are all fine but the research tells me that people are actually looking for a geographic specific personal trainer. They’re typing in “Orlando Personal Trainer”, “Orlando Fitness Trainer”, etc. You have come to the right place, Our Team works with businesses on developing a focused Marketing Plan that includes looking at your brand and overall business strategy and make sure it is in line to drive the Most Profit.